The mock tests are designed to give the student a hands on experience of the International Mathematics Olympiad. One of the most reputed Olympiads, the IMO is taken by thousands of students each year. In order to ace the exam and get the extra edge in your preparation it is necessary to know before hand the type and difficulty of questions that you will face in the exam. 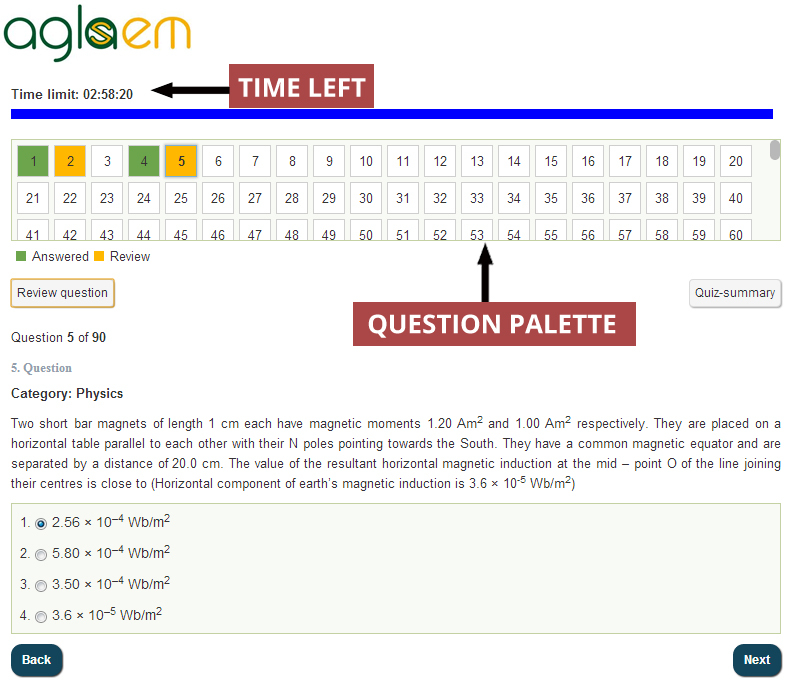 By practicing with the IMO Mock Tests given here, you will not only be prepared about the type of exam, but also be able to judge and plan your preparation with the Aglasem preparation analysis. It is imperative to note that this mock test is for IMO that is held by SOF (Science Olympiad Foundation). It is not related to any other math olympiad. Take the test now ! – Free IMO Mock Tests and Analysis. At the end of the exam, you will be given a detailed analysis of your performance. IMO Mock Test allows all the Olympiad test takes to practice for the International Mathematics Olympiad exam. Candidates can use the Mock Test for IMO to know the instructions, the procedure for the exam. Candidates can check the instructions, screen details below to get a better idea of the exam and prepare better.